← How our ex-Presidents stack up. Everyone in the operating room was a woman, except for me. 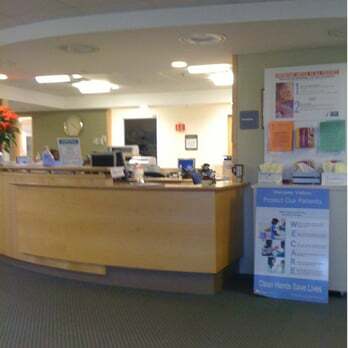 Last week I was in the Newton Wellesley Hospital to have my thyroid removed. My surgeon was a very capable and skilled woman, who did a fantastic job with the operation. My anesthesiologist was a woman as well. In fact, as I was laying in the operating room about to go under, I realized that out of the dozen or so people in the room, not a single one was a man. That’s got to be saying something. I just found that to be very, very interesting. This entry was posted in Culture and tagged medicine. Bookmark the permalink. 3 Responses to Everyone in the operating room was a woman, except for me. Look! Look! Another crack in the glass ceiling!